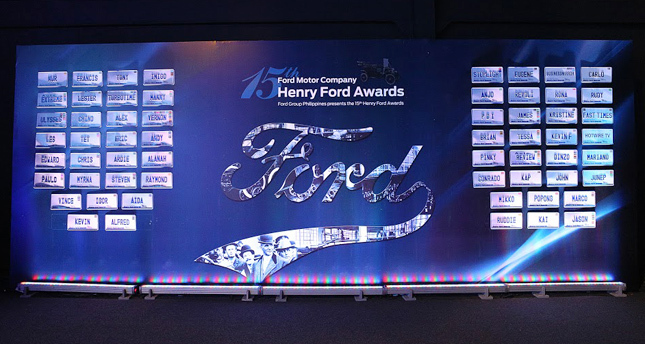 Top Gear Philippines got five of the 14 trophies handed out last night at the 15th Henry Ford Awards held in Makati City. 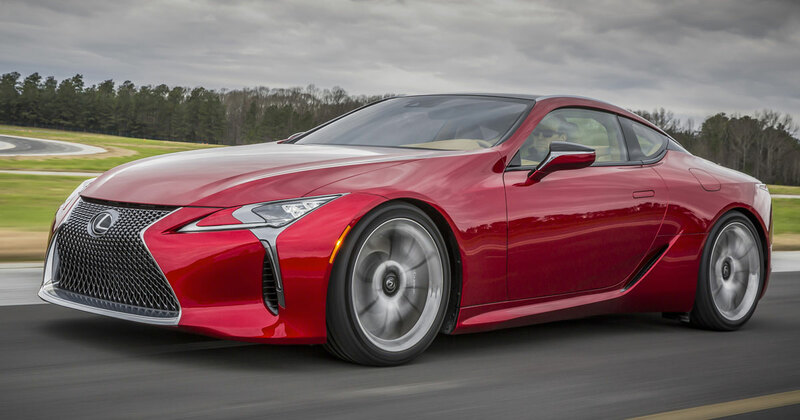 HFA is the automotive industry's only award-giving body in motoring journalism. 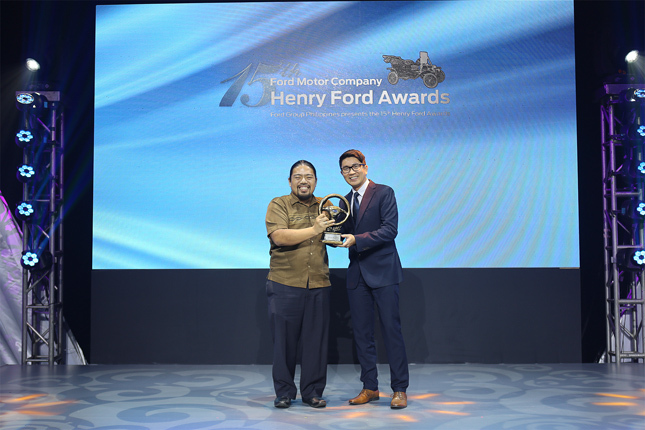 Jason Dela Cruz won Best Automotive Print Story for his article on the Porsche World Roadshow, entitled "Pinch Me Now," which was published in our April 2015 issue. 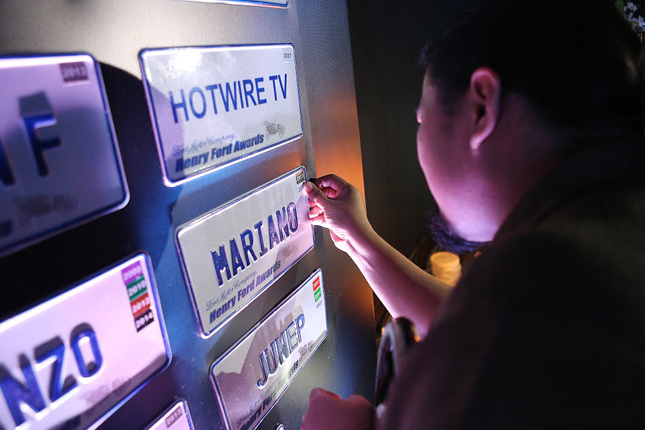 Meanwhile, Paulo Rafael Subido scooped Best Automotive Online Story for his piece on license renewal, "10 Tips To Remember When Renewing Your License." Vernon B. Sarne's All Will Drive essay, entitled "6 Life Lessons I Learned While Manning The McTollbooth," earned Best Column honors. 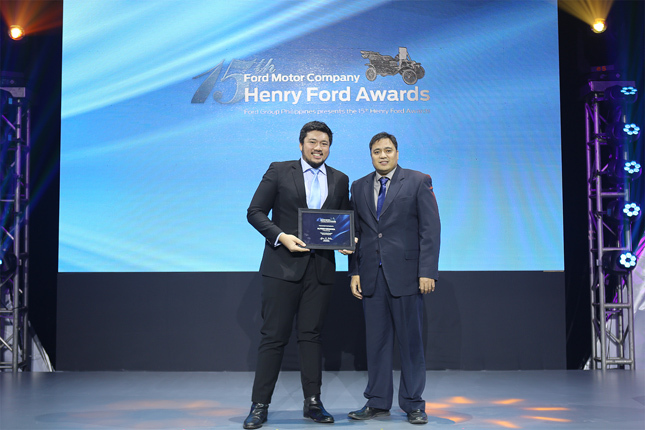 Niky Tamayo secured Best Green and Smart Technology Story for his article on the Salamander amphibious electric trike, "Come Hell Or High Water," which was published in our February 2015 issue. 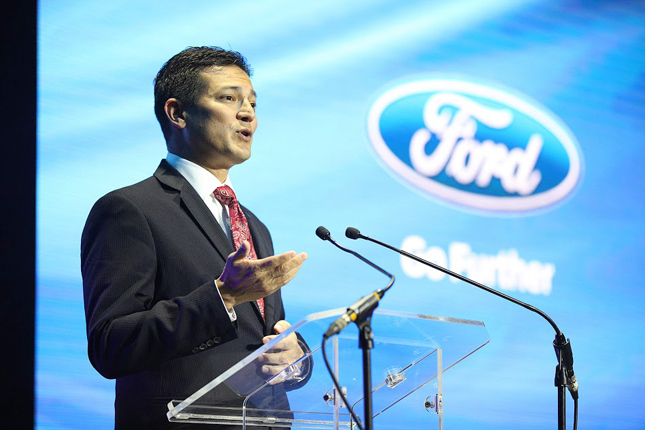 And Dairy Darilag was awarded Best Ford Photograph for his picture of the Escape. 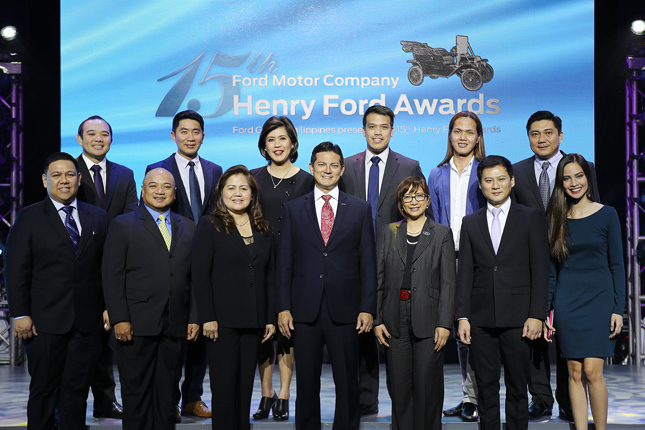 According to Ford Philippines, a total of 230 entries were submitted by automotive and non-automotive journalists for this edition of the annual awards--the highest ever for the HFA. 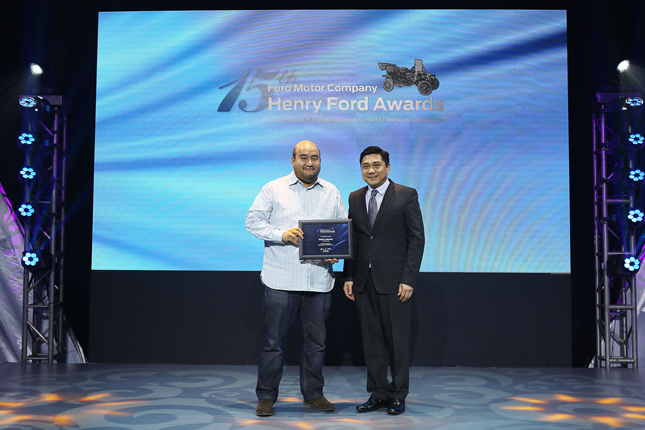 "Our annual Henry Ford Awards does not only set the caliber for our media friends to hone their craft, but also builds an esteemed standard of recognition that honors honest, credible and professional journalists who have helped shape the motoring industry to what it is today," said Ford Philippines assistant vice president for communications Joseph Ayllon. Phase one judges were Dr. Francine Racho (vice dean, School of Communications, University of the Asia and the Pacific); Dr. Severino Sarmenta Jr. (chair, Department of Communication, Ateneo de Manila University); Dr. Elena Pernia (dean, College of Mass Communications, University of the Philippines); and Gary Mariano (chair, Department of Communication, De La Salle University). Phase two judges were Marla Alvarez (regional manager, Corporate Responsibility and Inclusion for Asia Pacific, Thomson Reuters); Simone Orendain (president, Foreign Correspondents Association of the Philippines); Luchi Cruz-Valdes (news chief, Bloomberg TV Philippines); and Kay Hart (director, Advanced Consumer Experience Marketing for Asia Pacific, Ford Motor Company). 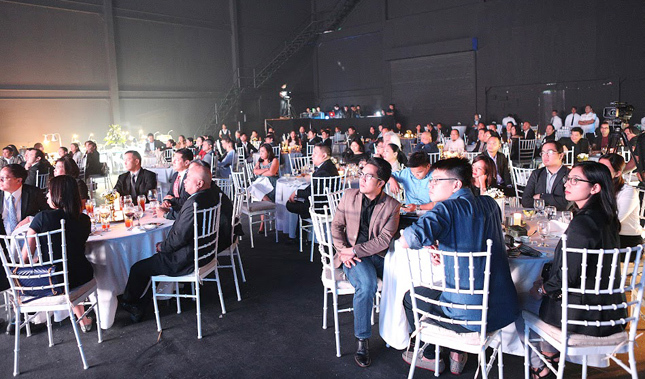 HFA also enlisted the assistance of special judges such as Francisco Guerrero (travel and lifestyle photographer); Raz de la Torre (film and TV director); Jayvee Fernandez (social media head and blogger); and Richmond Walker (executive creative director, Ogilvy & Mather). 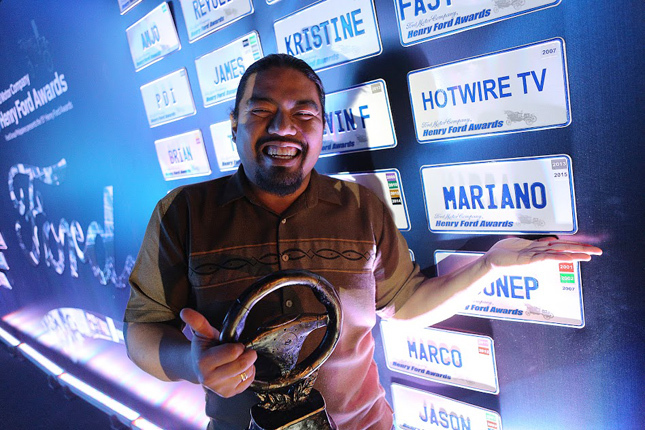 Published Photograph - Jerel Fajardo, C!